So here we have a game that needs no introduction. Every other FPS developer today should have a portrait of this game in their studio. 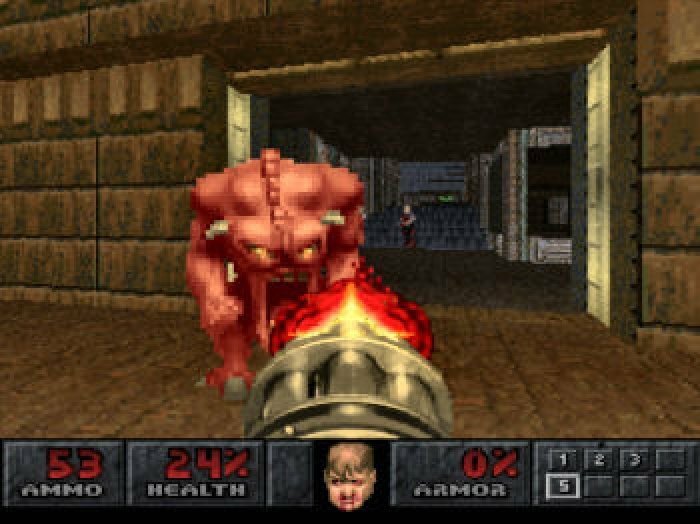 Doom changed the way we looked at FPS and turned out to be a classic for the ages. Is it still fun to this day? Lets find out! Graphics in this game are everything you could hope for. The blood is there, levels are detailed, and everything looks to be in place. 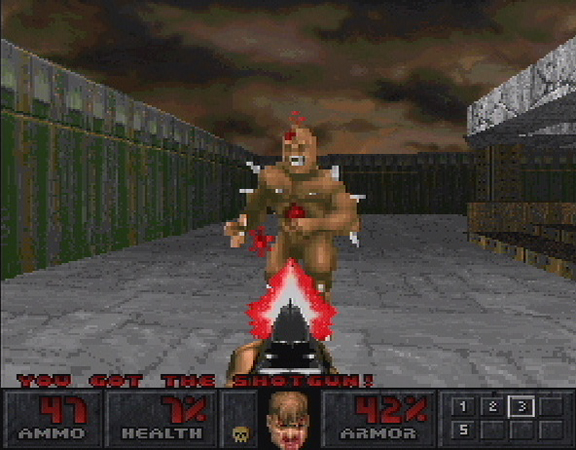 Overall, you have a very fun and viewable version of Doom that will keep you in pace to the finish line. I’m sure you won’t get lost. Also, I’m glad you can still shoot near the acid barrels to blow up your enemies to pieces. That’s always so enjoyable. 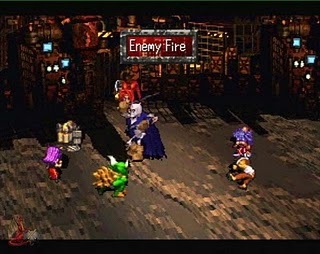 The developers of this game were savvy enough to make good use of the Playstation controller. Not only are not going to miss your keyboard but you’ll also have an easy time getting used to the controller. You’ll be using R1 and L1 buttons quite often as they are the ones that make you move left or right in order to dodge your enemies attacks especially those fireballs. You will be able to battle any enemies with easy movement! 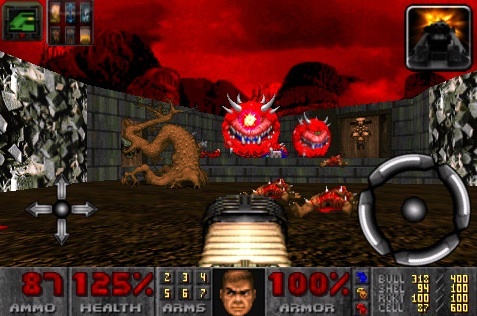 In the end, this is Doom! You can’t any better than this. This is probably one of the most replayable FPS games ever. You can go through it, get your password, and continue later. You then finish the game and start the game again. The thing is that this game has such enjoyable gameplay especially with blowing up your enemies that it becomes addictive. 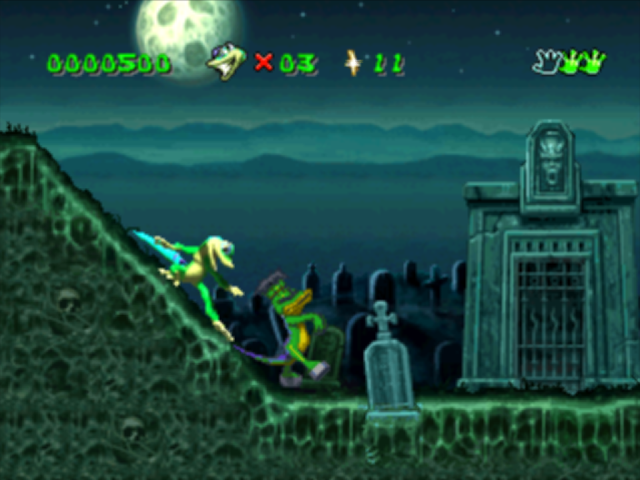 You can always go back to this game and replay each level, discover its secrets, and have a great time. You must find all the secrets period! 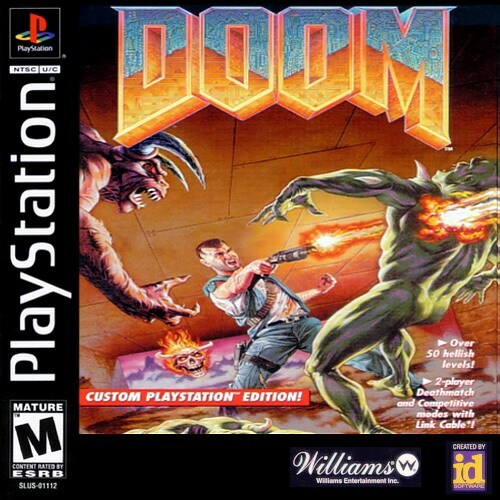 To conclude this entry, the game is a perfect port of the PC version and would be a great addition to any FPS fan especially from the golden age of FPS. You will have lots of endless hours of fun with this one. If you really want to be mega old school, you can always get another Playstation with another TV set and another copy of Doom to play against each other. This is how things were done back then! Hope you enjoyed this week’s pick!